Parenting when separated can be difficult, and how it is managed has a significant impact on children. This FREE course does not propose to find magic answers but aims to help parents to gain the support of other parents and to find solutions for difficult situations. 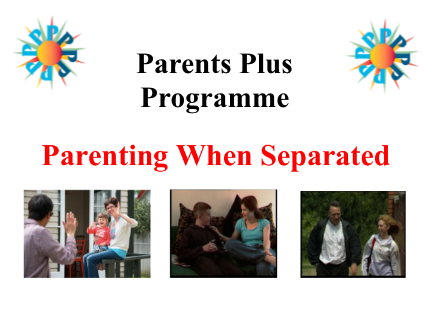 The course is open to parents from all backgrounds and all walks of life that are going through or have gone through a separation or divorce. 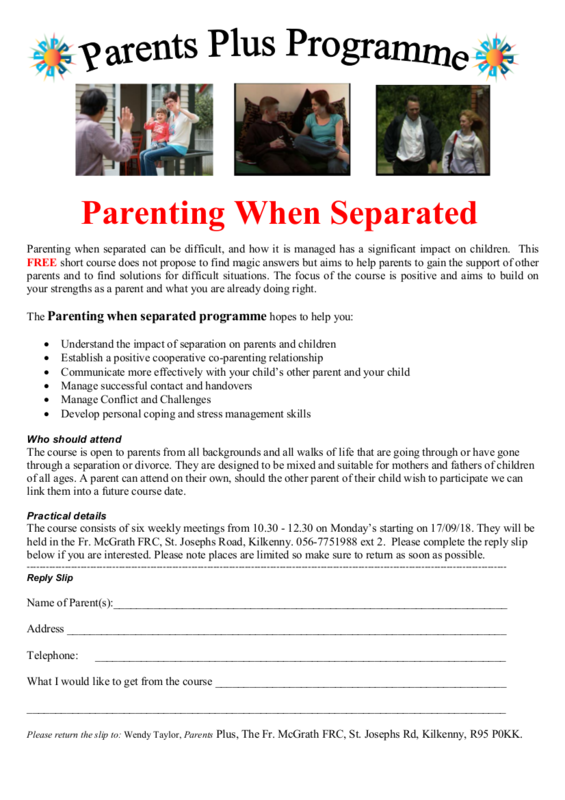 The course is open to parents from all backgrounds and all walks of life that are going through or have gone through a separation or divorce. They are designed to be mixed and suitable for mothers and fathers of children of all ages. A parent can attend on their own, should the other parent of their child wish to participate we can link them into a future course date.